Nintendo Revealing New Hardware at E3 2014? Rumours seem to indicate the same. 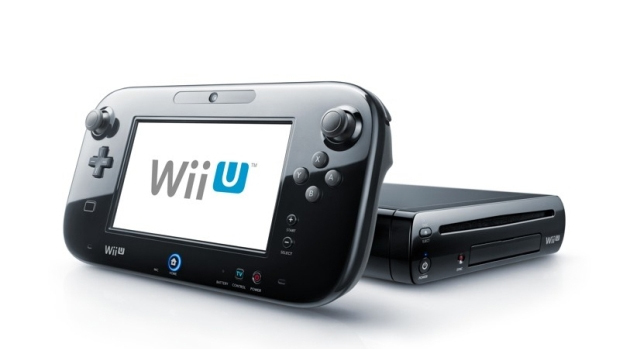 Despite the middling success – and that’s really being kind – of the Wii U, Nintendo may be looking to introduce new hardware in the near future, possibly at E3. IGN, for one, cited “multiple people” (including a former employee and a third party informant) who claimed that Nintendo would most definitely showing new hardware. Videogamer followed this up by citing a third party source that also said there would be new hardware along with software. Documents for something called the Fusion DS and Fusion Terminal were also leaked. A new DS iteration? That’s not exactly far-fetched considering the success of the DS and 3DS worldwide. Nintendo won’t comment on the same and there’s absolutely no confirmation this hardware will actually be revealed. So take everything you hear with a grain of salt until an official announcement is being made. What are your thoughts on the same? Let us know in the comments below.